This makeup base prepares the eyelids for applying powder eyeshadow. Creates a smooth surface to boost the adherence of eyeshadow. 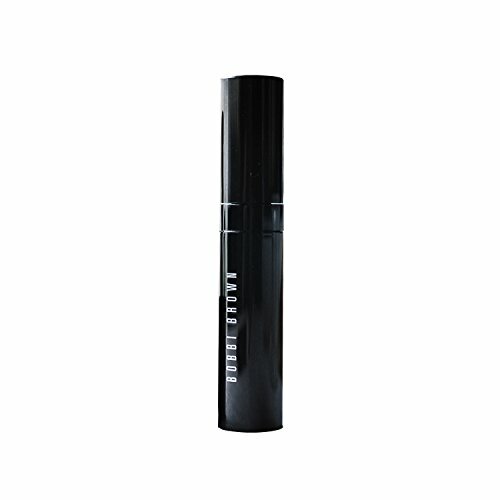 Easily glides on with non-drying, non-greasy texture. Maintains crease-free eyeshadow and stay-true color. Remarkably neutralizes and reduces redness, skin discoloration. Leaves the eyeshadow looking vibrant for up to 8 hours.